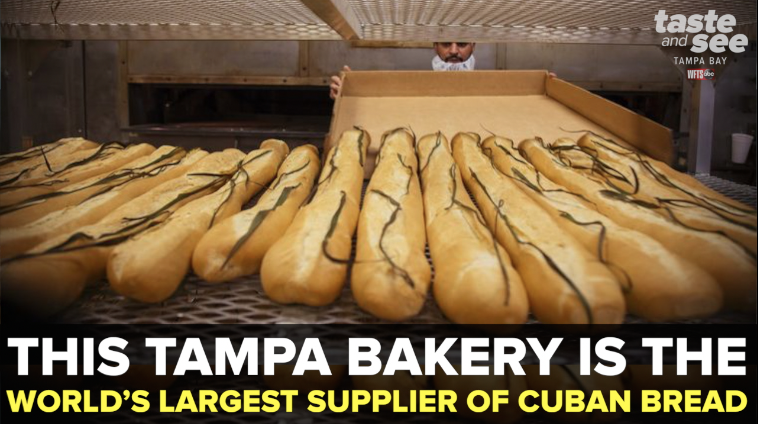 TAMPA, Fla. — What started as a small family bakery in Ybor City over a century ago, now finds itself as the world's largest supplier of authentic Cuban bread. In this week's "Made in the Bay," ABC Action News anchor Jamison Uhler went inside La Segunda Central Bakery, to see what it takes to make 20,000 loaves a day before they are shipped out coast-to-coast. The demand has been so strong, La Segunda found it tough to find seasoned bakers. The bakery, now in its fourth generation, had to start a four-week training program for new bakers coming in to teach them how to make Cuban bread in the old-world style. La Segunda is located on N 15th Street in Ybor City, Tampa.